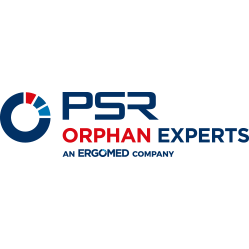 PSR Orphan Experts, a specialty orphan drug consulting and clinical research company, and Raremark, a new online service for families affected by rare disease, today announced a strategic partnership to accelerate the development of new treatments. The collaboration will leverage the companies’ complementary experience and capabilities, addressing the unique challenges involved in clinical research in orphan indications. Raremark will engage families in the clinical trial process, helping them understand what taking part in a study means, and keeping them informed while participating in one. PSR will provide strategic and operational consulting, in addition to traditional contract research organization (CRO) services, to preclinical and clinical-stage companies developing drugs for rare diseases.